We are a Gold Sponsor in Univention summit, taking place in Bremen, Germany, on January 31st – February 1st, 2019. This year we are going to hold a workshop and pair with ownCloud in a round table, showing what’s new in security and integration technologies. 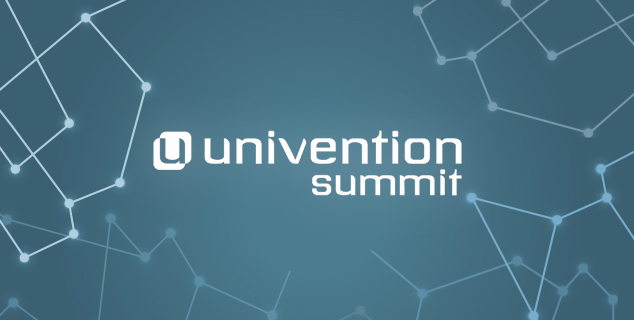 Univention Summit is a big annual event that lets the key software vendors reveal the recent open-source software trends, strengthen industry networking and share knowledge. The summit is saturated in its program that includes series of presentations, workshops, and round tables in various locations. January, 31st: A round table dedicated to discussing the current issues of security in collaboration. February, 1st: A workshop dedicated to using the new end-to-end encryption technology powered by blockchain for protecting documents and collaborating on them securely. Willing to join us? Go to the registration page to take part in the summit. In September 2017 we launched an ONLYOFFICE Document Server app in the Univention App Center. Our online editors are already in active use by numbers of Univention customers and have reached the 4th place in Third-Party Apps Chart in December 2018. Read more about ONLYOFFICE in Univention, and how to install ONLYOFFICE as a virtual appliance in UCS with Nextcloud and ownCloud in our blog. If you have any questions about ONLYOFFICE functionality, you are welcome to ask them in the comment section below, or on our forum. If you need information about UCS or other products of Univention, go to Univention Help.